Fast Radius, a leading provider of additive manufacturing solutions, including application discovery, product design and testing, production-grade manufacturing and global fulfillment announced that it partnered with the University of Illinois Urbana-Champaign on a research study to examine the production readiness of lattice materials through additive manufacturing. Lattice structures, also known as architectured materials or mechanical metamaterials are lightweight and strong, and can have other benefits when integrated into a variety of products including spare aerospace parts, medical equipment and sports equipment. 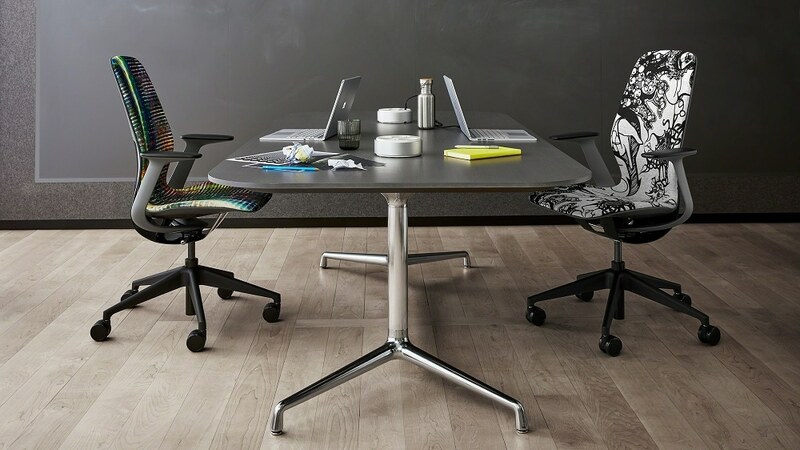 As an example, in September 2018, Fast Radius had partnered with digital 3D Manufacturing company Carbon to reimagine the design of Steelcase’s SILQ office chair. The companies worked with Steelcase to design, engineer and print a custom arm cap, using additive manufacturing processes to align the design of the chair with human physiology. Lattice structures were used to design, engineer and print a custom arm cap, aligning the design of the chair to complement human physiology. The Steelcase’s SILQ won a prestigious Innovation Award NeoCon 2018, which is North America’s largest design exhibition and conference for commercial interiors. The report, titled “Mechanical Properties of Hexagonal Lattice Structures Fabricated Using Continuous Liquid Interface Production Additive Manufacturing” authored by Dr. William King, Chief Scientist at Fast Radius and co-authored by David McGregor and Professor Sameh Tawfick, from the University of Illinois Urbana-Champaign shows further evidence about the production readiness of additively-manufactured lattices. To provide evidence about the possibilities of the additively manufactured lattices, the research team designed, manufactured, and tested 50 lattice parts in three materials and four geometric designs, the largest number of additively-manufactured lattice parts ever made and tested for a single study. The research team used optical scanning to measure the parts and automatically assesse part quality – the first time this was ever done for lattice parts of any type. 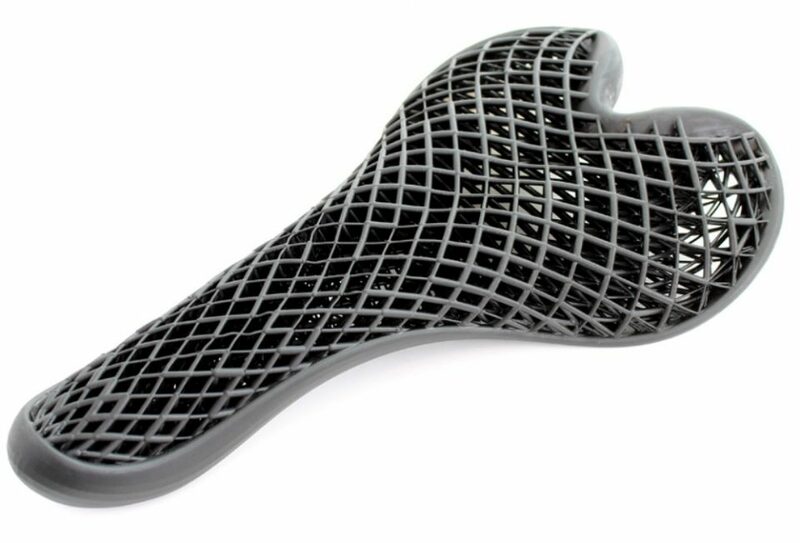 “We found that over a large number of lattice parts in different materials and geometries, the accuracy of the printed parts is excellent, and the mechanical properties are close to what one would expect, based on design and engineering principles. We are excited to show that this technology is growing up, and is now production worthy,” added Dr. King.